Word around the web is buzzing about a plethora of Marvel comics properties which may be heading to a T.v station near you! 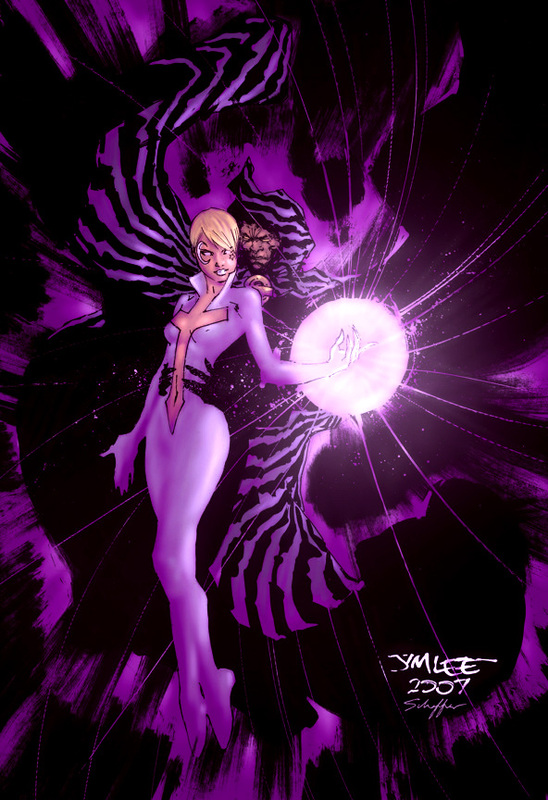 Of all the buzz the “Cloak and Dagger” bit is one of those projects that Black Superhero fans should definitely be excited about. 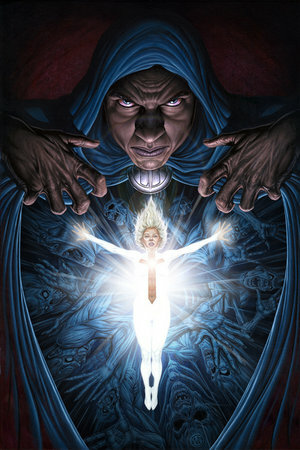 Cloak– the male half of the duo is a powerful Black man who’s easily one of Marvel’s more premier teleporters. He was the go too guy for Captain America during the Civil War event and Norman Osborn’s Dark X-men before defecting to the X-men. This relationship screams, Night time Drama!